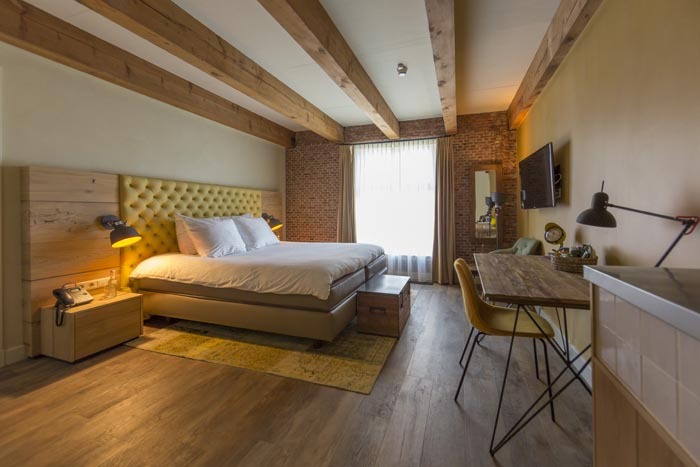 Want to enjoy a romantic overnight stay or a midweek break for two in Utrecht? Book now! 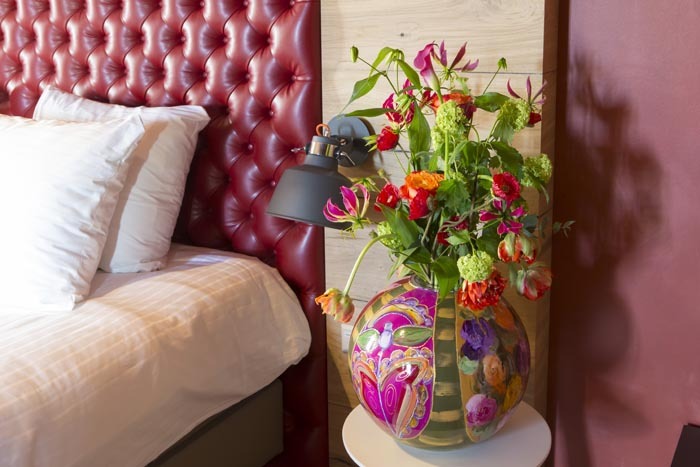 Want to enjoy a romantic overnight stay or a midweek break for two in Utrecht? Book now! 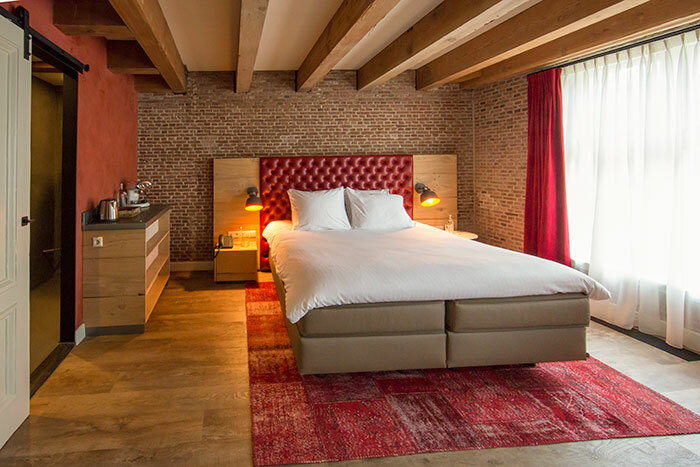 Want to enjoy a romantic overnight stay in a former arsenal in the Green Heart of Holland? 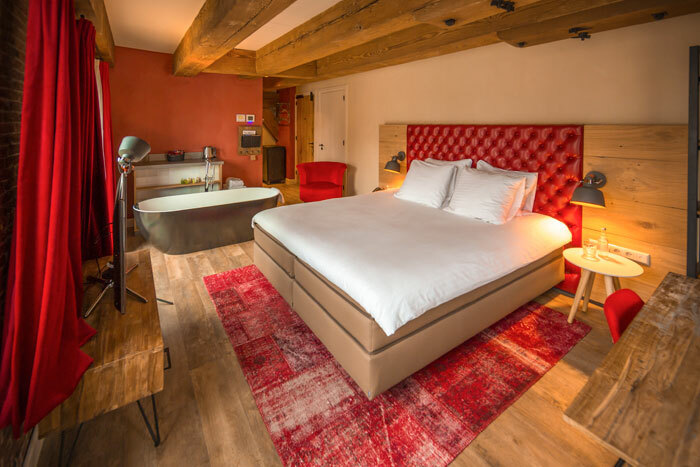 It’s possible at the Stadshotel Woerden! You will immediately feel at home in our stylish, spacious suites of at least 30 m2. Thanks to a sophisticated climate system, your suite always has the right temperature. 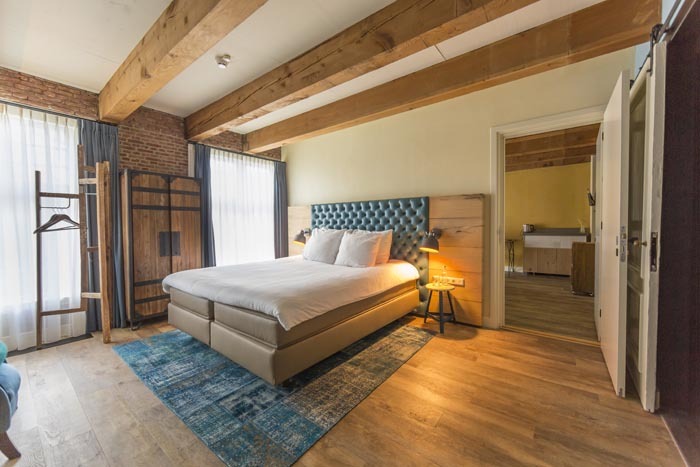 The interior of the Luxury Suites is both inviting and romantic, featuring warm colours like light royal blue or deep red, a comfortable Auping box spring king size bed or two twin beds. To make our romantic accommodation even more comfortable, the bed has a top-quality Cresto mattress. Enjoy a romantic accommodation together with your sweetheart. 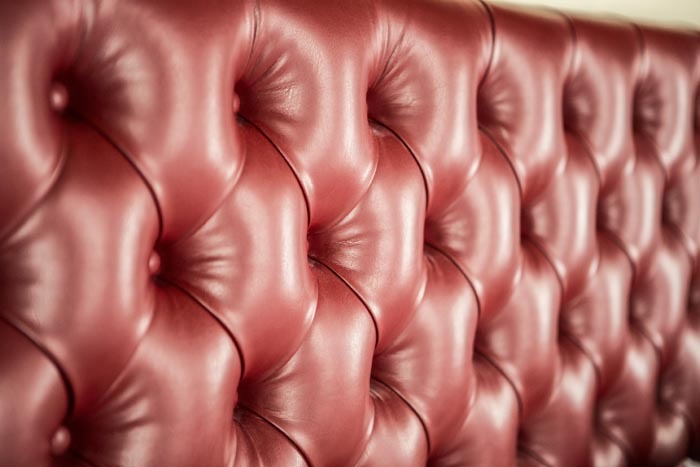 Start by relaxing on a comfortable chaise longue with a freshly brewed cup of organic tea, espresso or cappuccino in hand. Or perhaps you would both rather start your break with an invigorating rain shower? Enjoy the complimentary fair trade hair & body shampoo and soap within easy reach. In no time at all, you can dry your hair with the powerful hair dryer. Sit back and watch some TV from your comfortable bed. Or browse the Internet using our free Wi-Fi access. Don’t hesitate to call reception with any special requests. 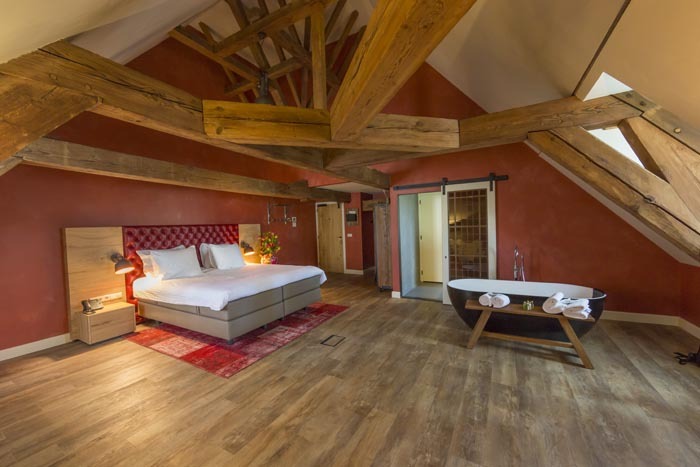 This suite contains everything you would expect from a romantic accommodation. And, of course, there is always fresh Earth mineral water available in the room. We hope you enjoy your romantic night together! We know what makes a romantic overnight stay successful and are happy to share our hospitality with our guests. Each of our stylish suites is unique. Your romantic overnight stay starts on this page by exploring one of our three Luxury Suites. When booking more than 4 rooms, different policies and additional supplements may apply.